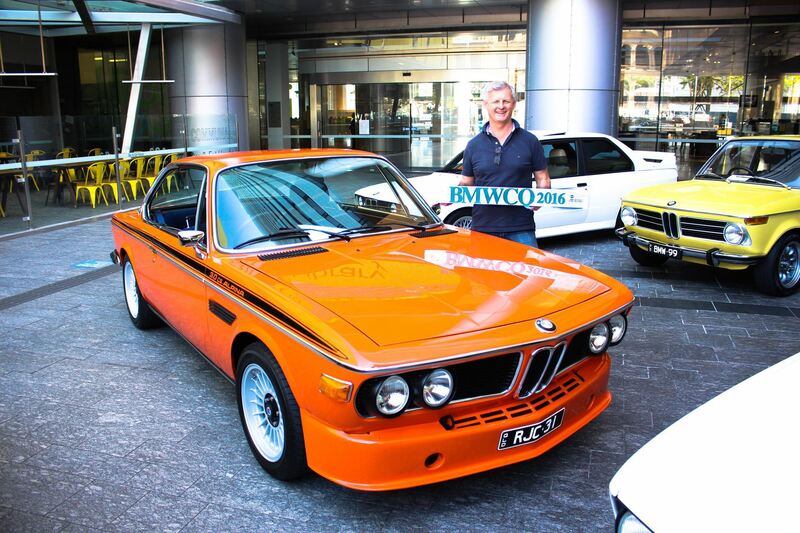 Welcome to the first BMWCQ Classic car group run for 2018 led by our classic car group leader Addam Smith. Meet location: BP Stapleton just off the southbound highway at the Cnr Pacific Highway and Jacobs Well road. Park up directly behind the food eateries in the carpark. Addam has an amazing run planed for us where we leave the BP Stapleton carpark onto the M1 Pacific Highway southbound and then eventually onto some amazing country backroads for a great cruise for our BMW classics. All designed and tailored just for our BMW classic cars. Addam has us heading to a great lunch location where we can park up together over great food and company during lunch. Then you have the choice to either head home or alternatively Addam will be cruising back to his new classic car restoration business at Biggera Waters where for those whom choose to come, will get an early walkthrough of his new site and restoration business. The choice is yours. Come along, all are welcome to join us, hope to see you there.